PowerYourTrade is a research and advisory initiative powered by the TV18 group. The firm provides real-time trading strategies for intraday trading and investment recommendations for long-term investors. You can avail services based on your trading style, preferred trading segments, investment capital and advisory budget. PowerYourTrade does not have its own advisory team but runs partnership with some of the renowned stock broking houses such as Karvy Online, Ventura Securities, Motilal Oswal, Sushil Finance etc. 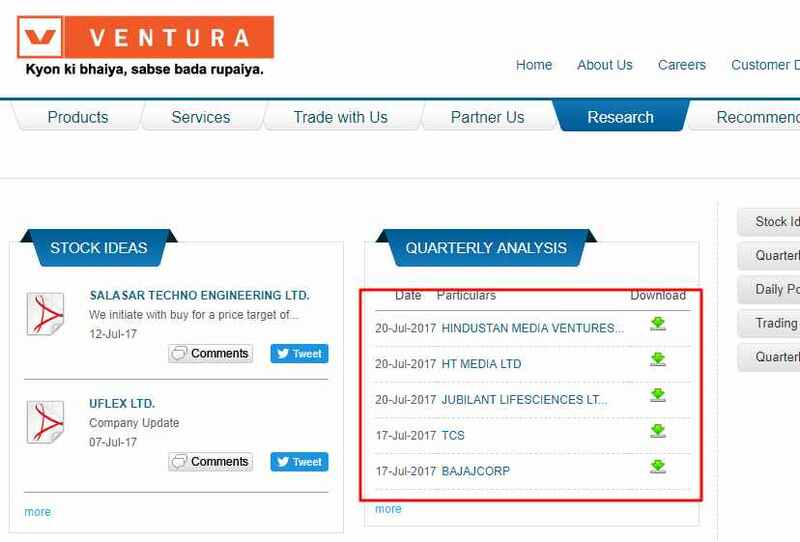 Furthermore, the firm claims to have services of some of the top names in the stock market research domain. Nonetheless, you are advised not to trust everything at face value and be very cautious before committing your hard earned capital to any advisory firm. 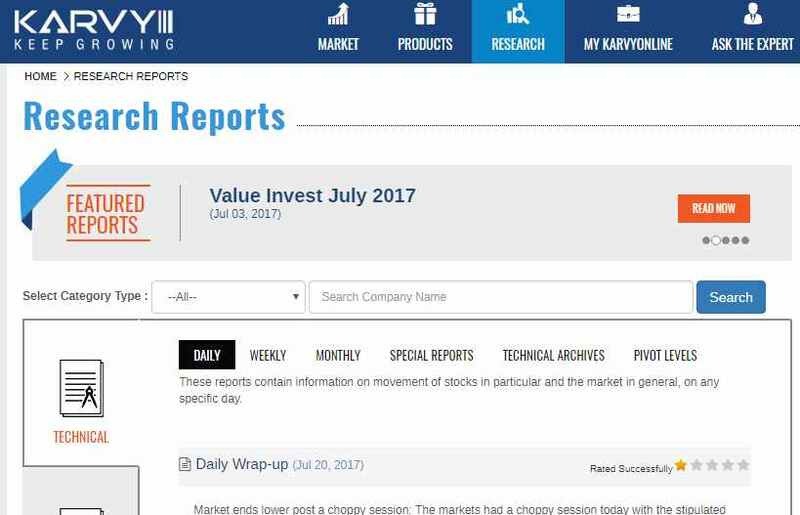 This is being said because big chunks of technical and fundamental research are generally available for free on the websites of full-service stock brokers and it is not unlikely that the research is taken directly from these websites and distributed among the users. Having said that, there is no claim being made the advisory firm is actually providing the exact same research and thus, users are advised to perform their own verification and validation. 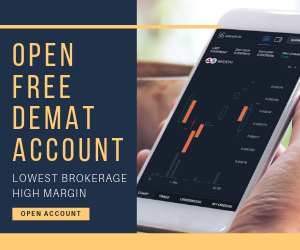 Technical Package – Under this package, you get access to trading calls namely Intraday, Positional (Short & Long-Term Calls), Delivery-based, Futures and Options and Currency calls. 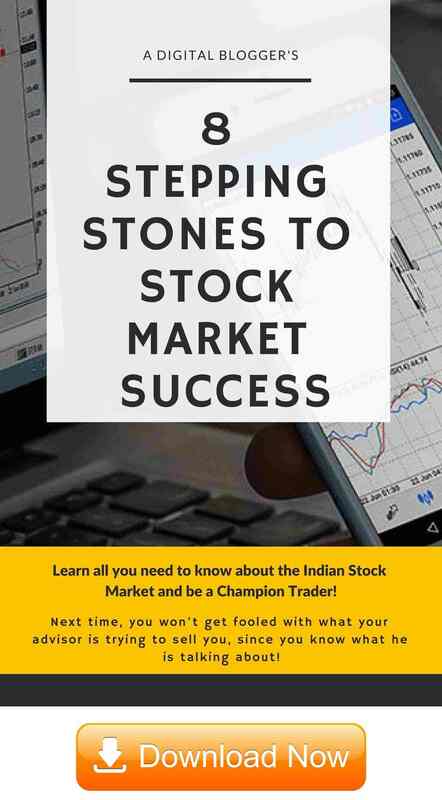 This package also covers PYT Chat with experts, Stock Signs, Market Outlook, Brokerage Recommendations etc. Fundamental Package – You will primarily be looking forward to Multi-baggers or long-term investment calls in this package. 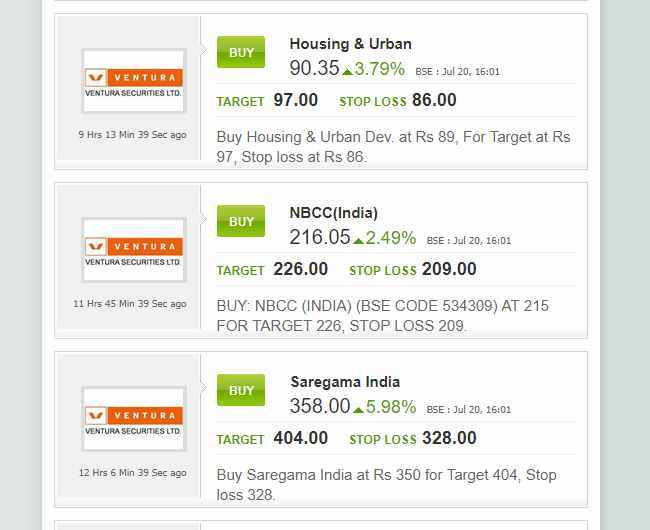 Other than that, you will be provided access to Stock Signs, Market Outlook, Brokerage Recommendations etc. 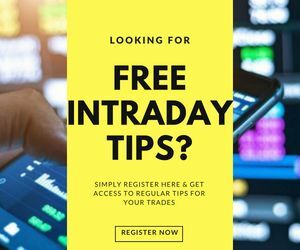 Commodity Package – If you inclination towards trading or investing in the commodities segment, then you can subscribe to this package where you will be given trading calls at intraday and positional level. Combo Package – finally, in this package you get the taste of every type of call across all segments including Equity, commodity and currency. The package contains multi-bagger calls to go along with intraday and positional tips, market outlook, research reports, fundamental analysis etc. All these research tips and recommendations are provided through SMS primarily. PowerYourTrade also offers a free 7-day trial but you will require using your credit card to avail this free trial. The credit card will not be charged until the first 7 days of your trial. No in-house research team takes away the ownership factor of the research provided by the firm. There are chances that the research is directly taken from the stockbroking partners and provided further to clients at a specific cost. The accuracy of technical calls is not so great. Since it is powered by a strong media house, it certainly enjoys the user trust factor. Pretty reasonable priced plans offered. Free 7 day trial provided. There is a mobile site/app available for registered users. PowerYourTrade certainly enjoys a decent brand name and provides multiple services to its clients based on their trading and investment preferences. Since they don’t have an in-house research team, the quality of the calls and recommendations provided by their partners including stock broking houses and research analysts are not validated before those are sent to you. Furthermore, once you subscribe to their 1-week free trial, you are most likely to get 1 or 2 calls and taking a judgement based on that, can be difficult. However, it is suggested that if you are taking positional calls, make sure you validate the calls provided by the firm before putting your capital directly based on the call.